At Scorton CE Primary School we are able to offer care before and after the school day. Our Early Bird’s Club runs from 8am (7.45am on Monday and Tuesday). We offer activities and games, including outdoor play. Children are welcome to bring along a healthy breakfast snack. Water and fruit are available at 8am if required. There is currently a charge of £2 per session. 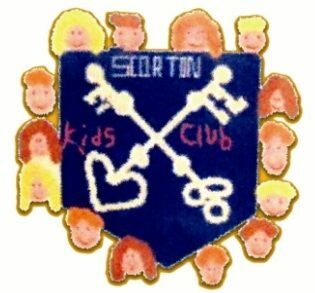 After School Club runs from 3.15pm and offers either a full or half session (3.15 to 4.30 or 5.45) Children have a range of games, crafts, activities and a healthy snack and drink. We host themed nights such as Chinese New Year, Burn’s Night Celebrations, Baking night. Sessions are open to all pupils from the age of 4. Session charges are : £4.50 for a half session and £7.75 for a full session.